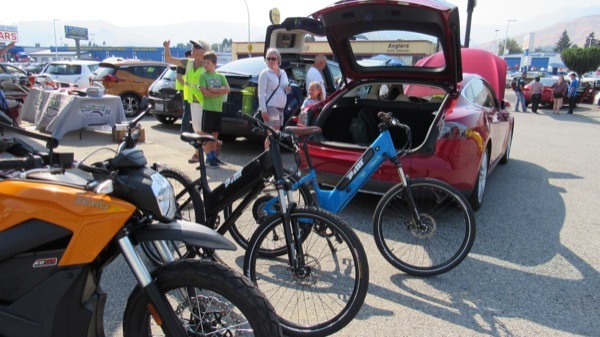 Display of electric cars, motorcycles, boats, e-Bikes and lawn equipment. Rides and Drives included. Register by clicking the blue button at the top of this page, and you'll be entered to win a chance at a $250 gift card. Please note: this event date has changed to Saturday, September 9. Update your calendars! Registered attendees report 177,150 electric miles driven.